Holiday Mason Jar Craft Extravaganza 2013! Yes! Can you believe it? The Holiday Season will be here before you know it, and we want all of YOU fabulous craftaholics to join us Nov. 13-15 and share your very best holiday mason jar crafts! I’m so terribly giddy, I could just BURST!! Holiday Mason Jar Craft Extravaganza! 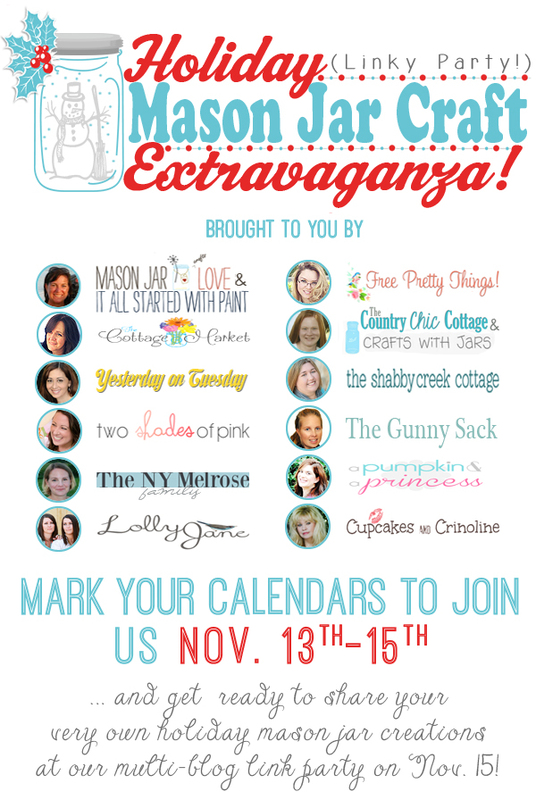 Each lovely Hostess below, will create one amazing holiday mason jar craft that will be featured on the 13th and 14th. Then on Nov. 15th it’s your turn to shine with your very best holiday mason jar crafts by linking up them to our multy-blog linky party! This is the time where you could truly go all out because the following week each Hostess will feature their favorites!! Say hello to your lovely Hostesses! We all CAN’T WAIT to see what fabulous-ness you all come up with! I can’t wait to see the amazing mason jar fabulous-ness that everyone will create!!! Yippee!!! I’m giddy with excitement too! Thank you for putting together such a great party idea! Really excited to see everyone’s project! Wish I had a blog to join in! 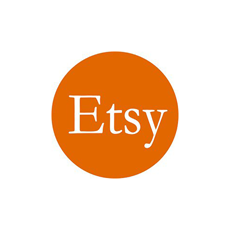 I can’t wait to check out how creative you your mason Jars are! I am so excited that I am having a hard time getting my other projects done… I can only think of Mason Jars!!! I can hardly wait….I even fell asleep last night thinking of Mason Jars! will I be able to view all of the projects even though I don’t have a blog? Yes you will Judy! :) Everyone is welcome!